This product will last 1 days with the standard dose of 50 per day. 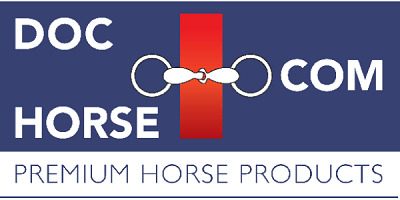 For horses needing articular support in cases of heavy training. Improvement of the synovial fluid. For horses in training or with any change of the work load. Preparation for FEI competitions notably for performance horses at the beginning of the season. After a surgical intervention when the horse resumes training. The effects are felt by the rider and the trainer after 8 days of supplementation. Optimum efficiency for most of the horses will be achieved after 6 weeks. A combination with TWYDIL PMC is particularly recommended following surgery and with TWYDIL OMEGADIL when the horse goes back to work. 1 - 2 sachets of 50 g per day sprinkled over the normal feed for at least 1 month.